Thinking of Rome may often conjure an image of ancient buildings and monuments, but in fact it is one of Europe’s greenest cities. Famously built on seven hills, its grand parks and gardens combine nature and art to stunning effect – the perfect places to wander or enjoy an al fresco picnic in style. This is one of Rome’s most iconic gardens, set in the very heart of the city. 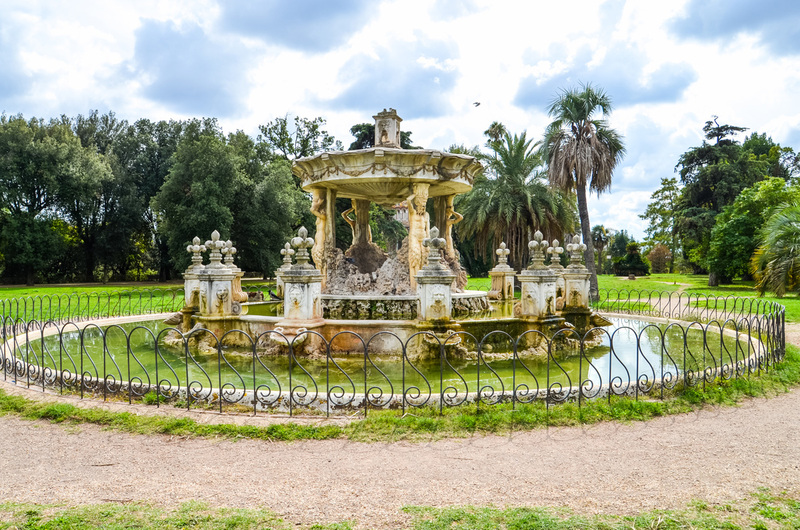 The Villa Borghese Gardens combine lush green nature and mature trees with beautiful historic architecture. At every turn you will find fascinating sculptures, intriguing fountains and inspiring buildings, including the Galleria Borghese museum. Many of these works have been created by renowned artists throughout the ages. Wandering the gardens is a delightful way to spend a lazy afternoon, but there is also a variety of things to do here. Visit the Bioparco, one of the oldest zoological gardens in Europe, where many of the animals roam freely. Make sure that you enjoy the panoramic views over Rome from the Pincio terrace, and don’t miss the Piazza di Siena horse-riding track, or the magnificent lake with its Ionic temple. 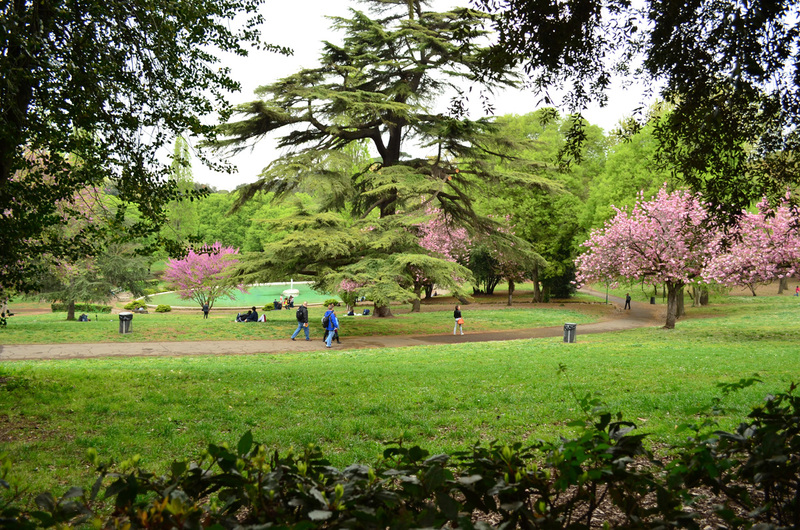 This landscaped park, which is the largest in Rome, is one of the city’s hidden treasures. It was conceived as the ‘secret garden’ belonging to the baroque Villa Algradi, built in the 17th century for the local Pamphili family. The villa itself is not open to the public, but the unusual triangular-shaped garden, with its peaceful ambience, is well worth a visit in its own right. The Vatican’s Gardens may not be its most obvious attraction but, in fact, they are well worth adding to your list of must-see places. It is imperative to book a guided tour in advance, which takes around two hours. 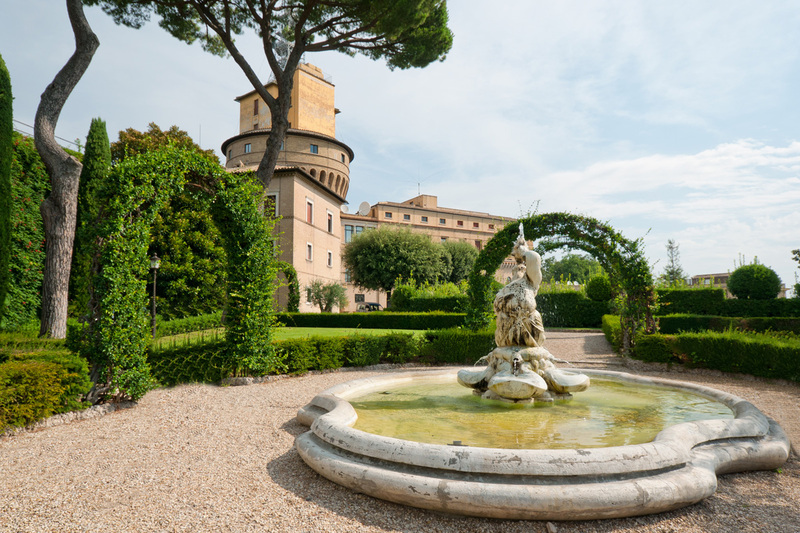 The Vatican Gardens date back to 1279 and incorporate features of English, French and Italian landscaping, including landscaped terraces, ornate fountains, monuments and grottoes. Look out for the 14 ‘Maria’ images, which symbolise prayers for the Virgin Mary from around the world. The gardens are also home to the Vatican train station, heliport and radio station. The Appian Way is one of Rome’s best-known and most ancient roads. Leading away from the city centre, this unique, ancient park combines peaceful historic gardens with ancient tombs and underground catacombs. If possible, plan your visit for a Sunday when the area is closed to traffic, making it a wonderful place to escape the hustle and bustle of the city. The imposing Palatine Hill is a verdant oasis of peace, set above the city enjoying superlative panoramic views over Rome. Its extensive archaeological remains are set amongst beautiful greenery, fragrant wild flowers and charming hedgerows, which are a haven for wildlife. You may even spot a rabbit or two scampering past as you admire the stunning urban vistas spread out below.